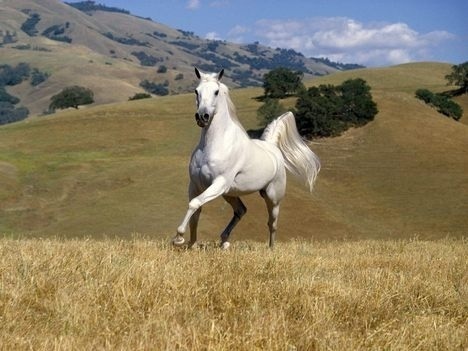 White Horse. Domestic Horse.. Wallpaper and background images in the Domestic Animals club tagged: animals domestic horses.. This Domestic Animals photo contains lippizan, lipizzan, and lippizaner. There might also be horse trail, horse wrangler, and wrangler.